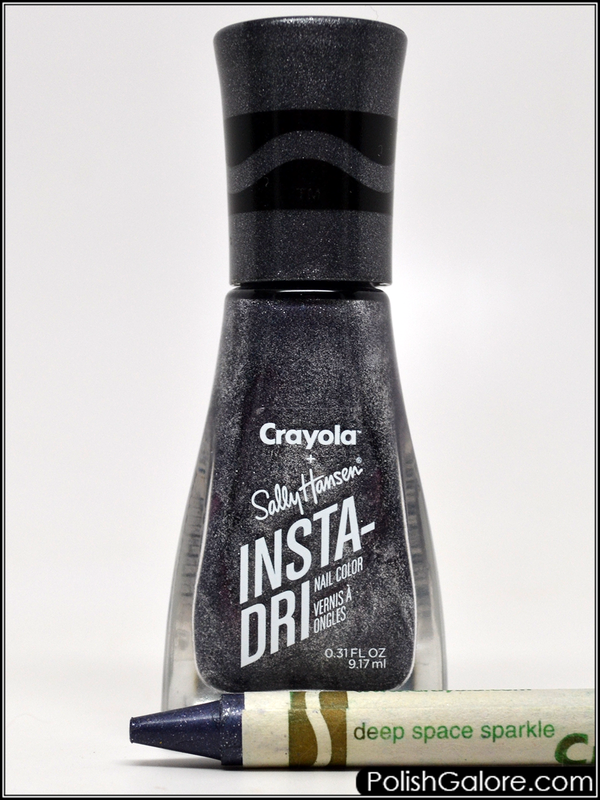 Because of the 3-in-1 formula, I only used 2 thin coats and it was super pigmented. No staining, thankfully. It's almost like a silver navy! I don't know of any polishes in this shade that I own and it is really lovely. 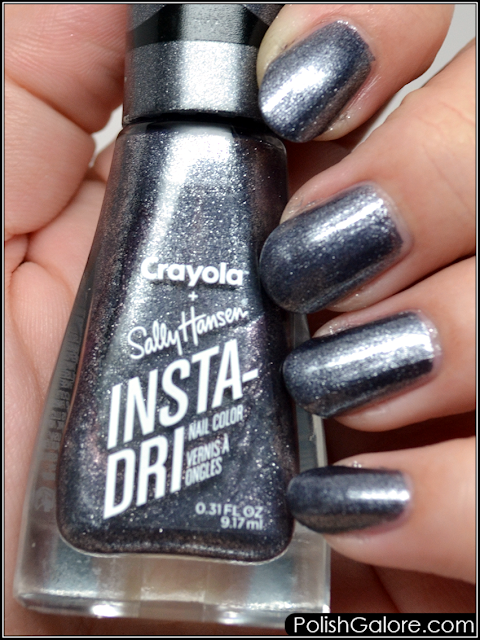 Sally Hansen [Website | Facebook | Twitter | Instagram] can be found at several stores including CVS/pharmacy [official website] and Walgreens [official website].